Rogers World Elite Mastercard Review: Best No-Fee Cash Back Card in Canada? 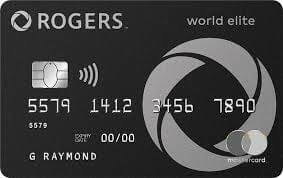 The Rogers World Elite Mastercard offers up to 4% cash back and ranks as one of the best cash back credit cards available in Canada. 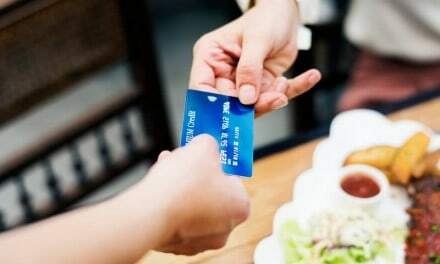 Since its introduction in 2018, this credit card has seen updates that make it even more attractive than it was initially when it entered the market. Competitive cash back rates on all purchases, zero-foreign transaction fees, and travel insurance are some of the benefits offered by this card. This review of the Rogers World Elite Mastercard covers all you need to know if you are considering adding it to your wallet. 1. No annual fee: For a card that offers up to 4% unlimited cash back and premium travel perks, it is remarkable that no annual fees apply. 3. $25 welcome bonus: You are eligible for $24 cash back rewards when you make a purchase within 3 months of receiving your card. 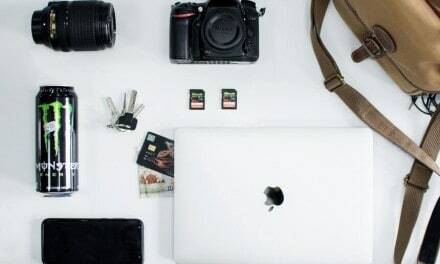 The cashback rate of 1.75% offered by the Rogers World Elite on all general purchases is much better than the 0.5% – 1% available on most no-fee cards. While you can earn 2% cash back with the Tangerine Money-Back card, this rate is only available on up to 3 categories of spending. No fee, no foreign transaction fee cards like the Home Trust preferred Visa are scant in Canada. 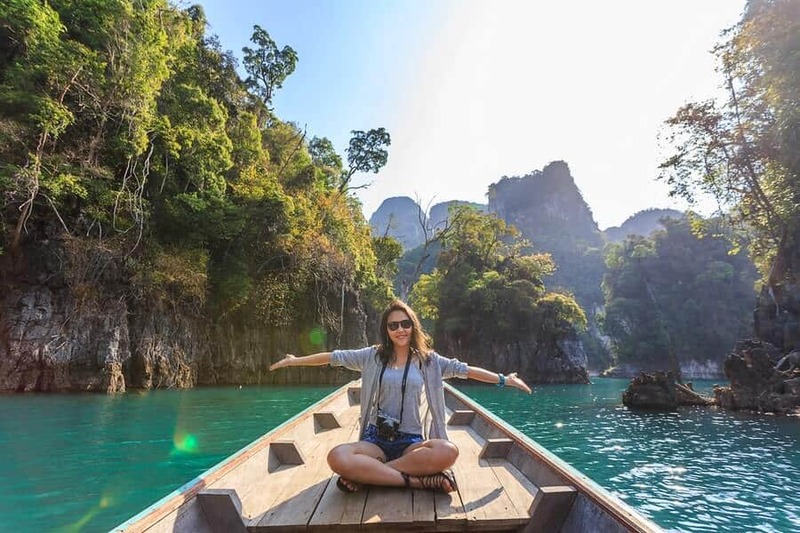 While the Rogers World Elite Mastercard charges the general 2.5% foreign transaction fee, you get 4% in cash back on all your spending overseas. This leaves you with 1.5% cash back in gains! This is why this card is featured on our no-foreign transaction fee credit cards list. Apply For The Rogers World Elite Mastercard. There are many options to redeem cash back earned with this card. 1. Redeem cash back using the mobile app (Mastercard Pay with Rewards). You can automatically (or manually) apply your cash back rewards towards any eligible purchases you have made in the past 30 days using your cards. The minimum redemption amount is $20. The Pay with Rewards app is available on the App Store and Google Play. 2. You can choose to wait till the end of the year and request that an annual statement credit is applied against your card balance. Give them a call to set this up at 1-855-775-2265. You can also use the online customer support service. Non-Rogers customers are better off with option 1 and 2. personally, I like the nice feature that allows you to redeem cash back at any time as long as you have accumulated $20 or more. This also means that you do not have to be a Rogers customer to enjoy this card! The main downside of the Rogers World Elite Mastercard is that it has a high-income requirement. To apply for this card, you will need to have a personal income of $80,000 per year or $150,000 for household income. This income requirement puts the card outside the reach of many Canadians. 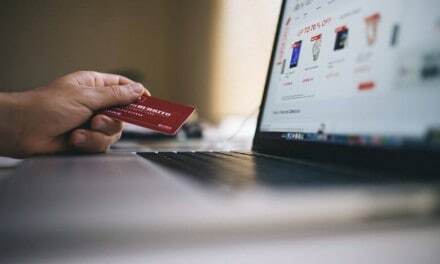 No-fee cash back cards that have a less stringent income requirement include the PC Financial Mastercard (+$100 Sign-up bonus) and Rogers Platinum Mastercard. Is The Rogers World Elite Mastercard For You? If you do a lot of travelling overseas or shop in foreign currencies, the Rogers World Elite Mastercard can save you a lot of money. 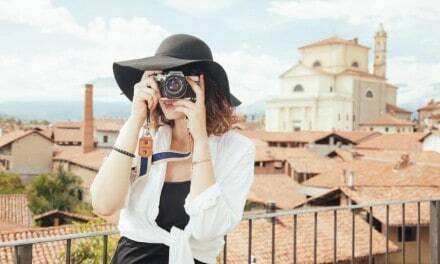 While it charges the standard 2.5% foreign transaction fee, you get 4% cash back on foreign currency purchases which pay the FX fees plus a gain of 1.5% in rewards. The 1.75% cash back rewards on all other purchases is very competitive for a no-fee card. The SimplyCash Preferred Card from American Express pays a nice 2% cash back (5% for the first 6 months) on all purchases, however, it has an annual $99 price tag. If you are a Rogers customer, then the 2% cash back earned when you pay for their products and services is additional money back in your pockets. The insurance package that comes with this card is average for a no-fee credit card. As always, I am a proponent for maximizing rewards by combining compatible cards. For example, if you spend a lot on groceries, you could consider the PC Financial World Elite or the Tangerine Money-Back credit cards. The PC Financial card gives you up to 4.5% in rewards on your shopping at Loblaws stores, while Tangerine pays 2% on up to 3 select categories of spending, including groceries. With either of these combinations, you can then use the Rogers World Elite Mastercard to earn a higher 1.75% rewards rate on all your other purchases.